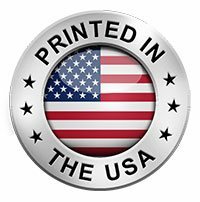 Our most popular customized mouse pads, these cloth mouse pads have a soft mousing surface, permanent printing, and non-skid backing. 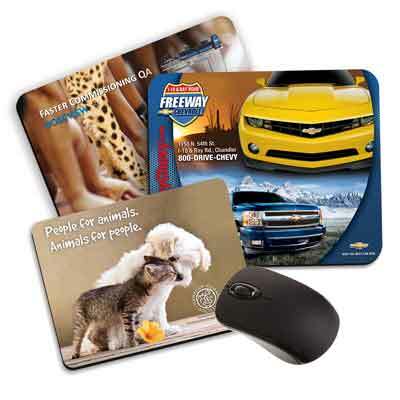 Premium Plastic Mouse Pads are the Most Durable Mousepads in the industry, Superior presentation for high traffic or retail environments. This ergonomic mouse pad with a wrist rest has a memory foam wrist rest and a printed insert, separate insert extends the longevity of your promotion. These photo insert mousepads are our most effective personalized mousepad promotion allowing a permenant print and space for a personal photo, a 2 in 1 promo! 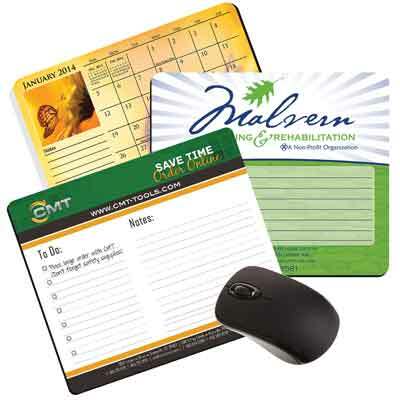 On these paper mousepads your message is printed on each sheet, impact of both a promotional mouse pad and note pad, message fresh with every page. 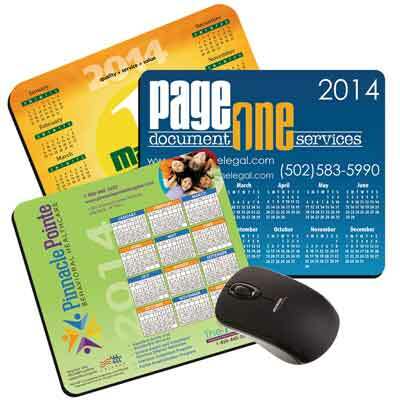 Keep your brand advertising at arms reach all year long with a printed calendar mouse pad, begin on any month, making your promotion a product worth keeping. 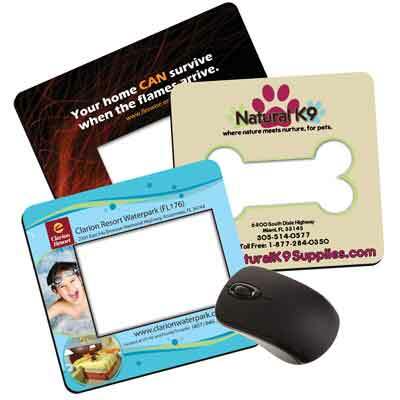 Custom Mouse Pads Help Your Brand Stand Out! 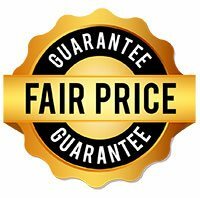 Finally the quality and service you deserve at a price you can afford. 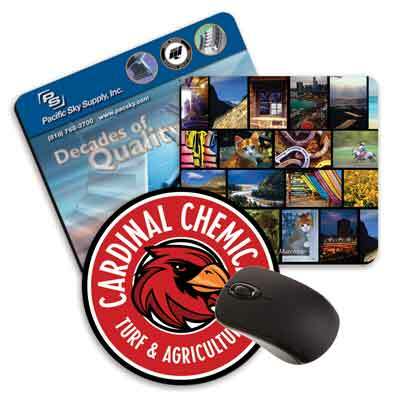 At Custom Everything Inc. we specialize in making you a perfect customized mouse pad every time. Get your name out there by using any of our offered templates, such as our mouse pad calendar template to start creating yours today. 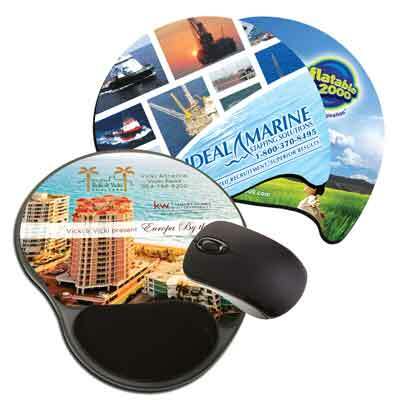 Our custom mouse pads are printed with your image and intended to occupy key real estate on your clients’ desk where they will reference it daily giving you a 24/7-360 promotion. 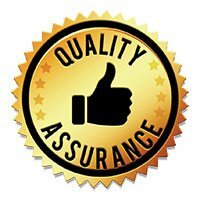 We offer all kinds of mouse pads custom to your needs: fabric, plastic, mouse pads with a wrist rest, note paper pads and photo insert mouse pads. 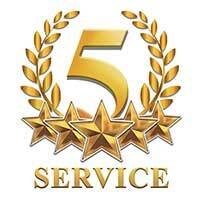 We have something for every need, and every budget, all imprinted with your full color logo, design or image. Order now and see why thousands of clients return to CustomMousePad.com year after year to buy their logo & photo mouse pads! (more about us). Start creating your pad today!